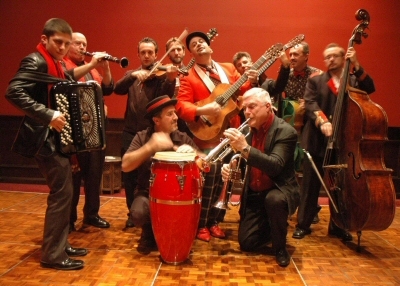 The album was recorded live at The Vanguard, Sydney, on the 12th, 13th & 14th April 2007. 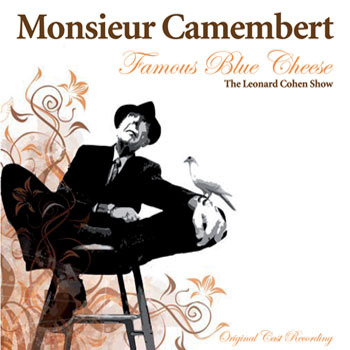 Monsieur Camembert's interpretations traverse styles rarely if ever associated with Cohen, including Hot Swing, free-jazz, tango, latin, klezmer etc etc. So what prompted Camembert to do Cohen? Yaron Hallis, leader of the group, explains� �for years our most requested song has been Cohen�s �Dance Me To The End Of Love�, and many fans have suggested we do a whole night of Cohen. It�s quite thrilling to finally take on this body of material, and be joined by guest singers I so greatly admire, who on the most cerebral and instinctive level, connect with and interpret his songs with such raw beauty�there are lots of Australian singers I was tempted to approach for the show, but very few had the quality in their voice that I felt was especially suited to interpret his music. With Cohen, absolutely every word counts, and for the material to really work, there has to be vulnerability, sensuality and complete emotional truth�. *) Video of Jazz Police on this page!